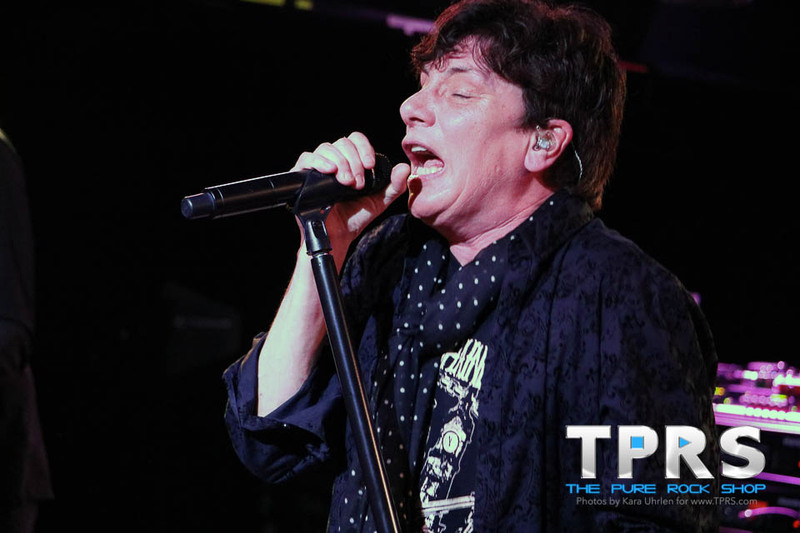 The Pure Rock Shop caught up with Eric Martin from Mr. Big to discuss the band’s new double album and DVD set Live from Milan featuring more than 20 songs performed at a small club outside of Milan, Italy during a show with Faster Pussycat and The Answer. Given that this was one of the bands last shows with drummer Pat Torpey who recently passed away from the complications of Parkinson’s disease, Eric took the time to share some memories of Pat, mentioning a photo he found of his sons watching Pat during soundcheck and also discussed how Pat was the glue that held him and bandmate Billy Sheehan together. 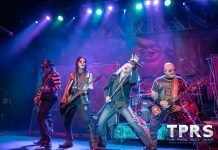 We also got a full recap of this past weekend’s performance with his Scrap Metal project featuring songs from Mr. Big, Slaughter, Nelson, Ted Nugent, and RATT, and an update about upcoming solo shows. Eric Martin can be found on the road with his solo band (AKA “Trixter light”) this summer featuring Joey Cassata from Z02 on drums along with Trixter’s PJ Farley on bass and Steve Brown on guitar. 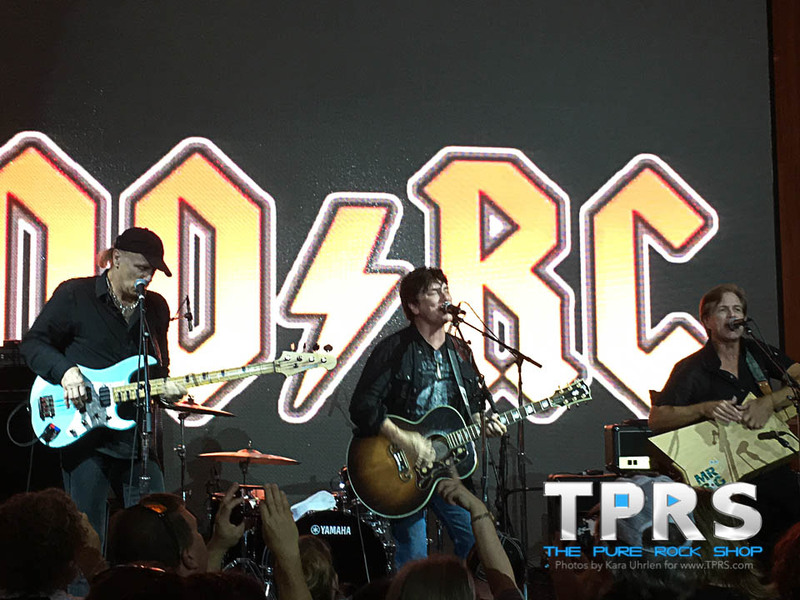 The Pure Rock Shop will be bringing you coverage of Eric Martin‘s performance at the Grand Casino’s annual rock festival Grand RockTember on September 6th, along with his heroes Y&T, headliners Skid Row and his friends from VAIN. 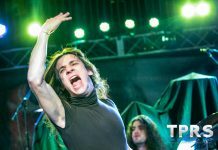 The festival which boasts to be bigger and better than ever this year is now 3 days of heavy rock beginning Thursday, September 6 at 4 p.m. Grand RockTember VI will host legendary acts like Tesla, Winger, Stryper, KIX, Queensryche, and many more in Hinkley, MN. 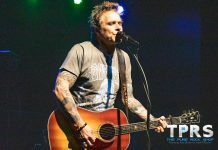 Visit the Grand Casino’s website for more info and follow us @ThePureRockShop for more event coverage. For more from Mr. Big, check out our interview with guitarist Paul Gilbert from the start of their Defying Gravity tour.